From a mid-town Manhattan apartment to a quaint London town house - there is nothing sleeker that monochrome decor. 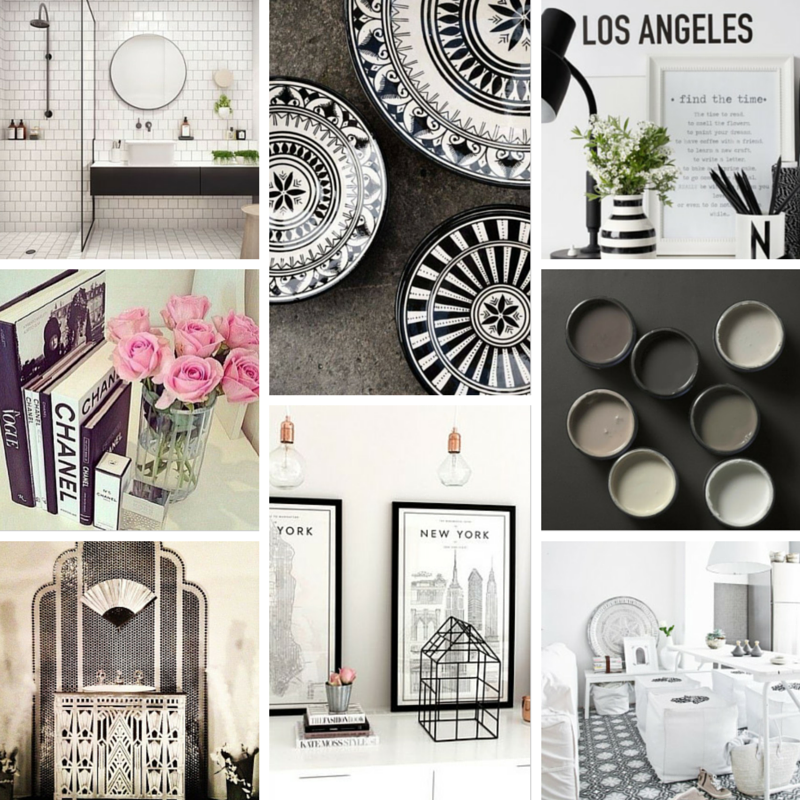 I simply love how monochrome can also be added to any room - my favourite at the moment is seeing subway style tiles in kitchens and bathrooms (similar to the image in the top left corner of the image below. But monochrome also looks amazing with a pop of colour like lime, yellow or pink. 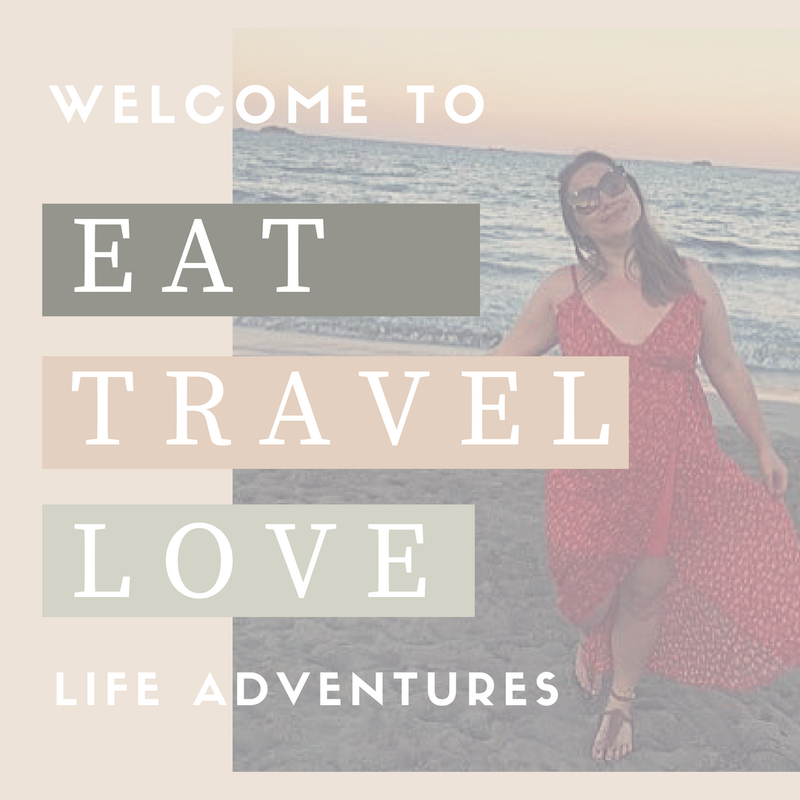 So, in true home ramblings style, I have gathered a few of my favourite monchrome home decor items that I will be introducing into my home in 2015.